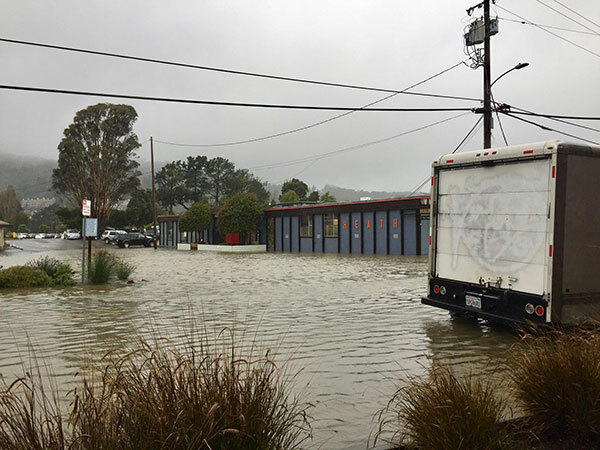 CHARG has identified a critical need to determine a common priority set of technical data and tools that will be critical for San Francisco Bay area flood management agencies to quantify and communicate sea level rise (SLR) risks and develop regional adaptation strategies. These priorities are described in a Technical Workplan and will direct our technical activities in 2019. We encourage your participation and engagement in this work! For more information, please review the plan. 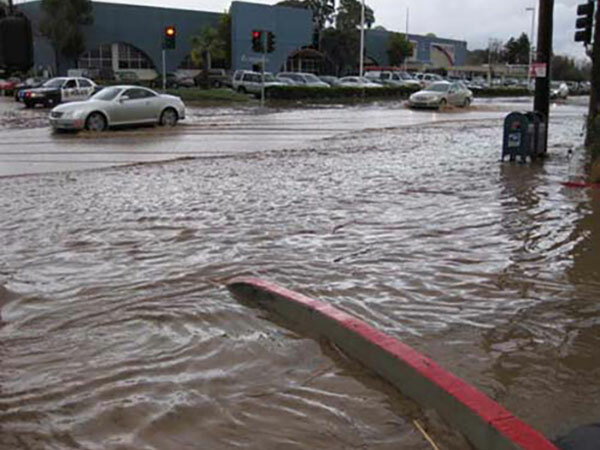 Understand how adaptation projects implemented in one part of San Francisco Bay may affect the hydrodynamics, or, water levels, in other parts of the Bay. These results are essential to avoiding unintended consequences along the shoreline (such as redirected flooding) and evaluating adaptation projects that provide regional benefits. 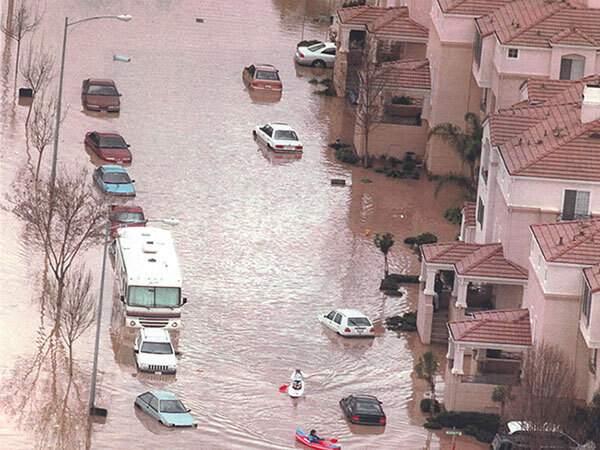 Inventory and recommend appropriate models for assessing the effects of sea level rise in San Francisco Bay. This inventory is critical for flood managers to efficiently coordinate and streamline regional modeling and project implementation. Recognize shoreline protection boundaries along San Francisco Bay. Present and future shoreline boundaries must be known in order to inform accurate modeling and coordinated multi-jurisdictional sea level rise planning. Identify the essential information gaps on sea level rise impacts that will require further investigation. Filling information gaps on the effects of sea level rise is imperative to ensuring investment in the right solutions and making financially responsible decisions about the future of the Bay before adaptation is implemented. 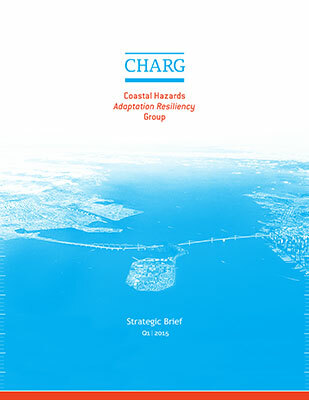 CHARG wrote a Strategic Brief in 2015 which established goals, strategies, and priorities for CHARG. The Strategic Brief is a unifying document that was developed through a robust process that included over a half of dozen meetings involving over 100 stakeholders. In collaboration with other partners, CHARG will focus on providing technical analyses needed to inform regional sea level rise adaptation. This work will be presented in CHARG’s Technical Workplan to be launched in January 2019. Where will the future San Francisco Bay shoreline be without adaptation? These maps were developed by Alameda County Public Works Agency. They used a digital elevation model (DEM) to depict potential sea level rise extents in San Francisco bay in a scenario where no SLR adaptation actions have been taken. For questions about how these maps were made, please contact CHARG@esassoc.com. Sea Level Rise and High Tides in San Francisco Bay—A Bay–wide Regional Challenge June 6th 2018 Presentation by Rohin Saleh P.E.